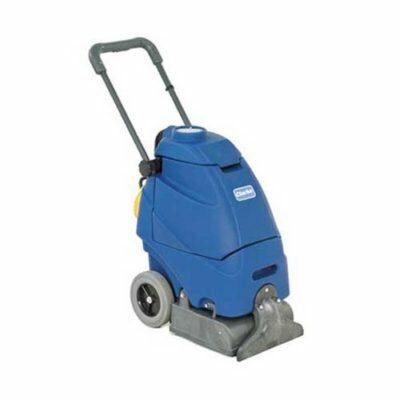 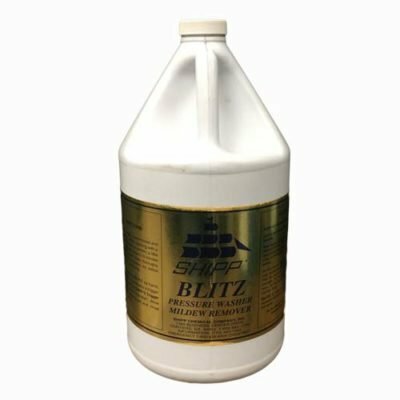 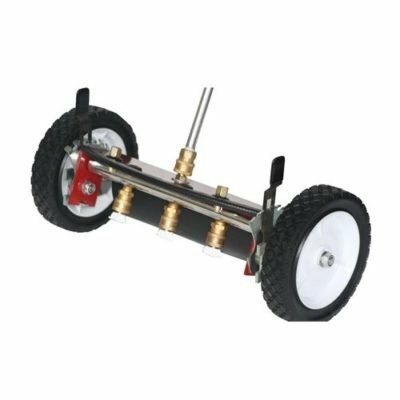 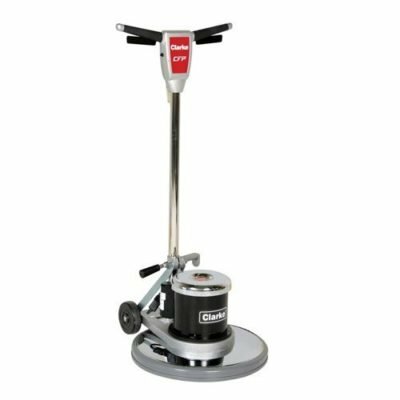 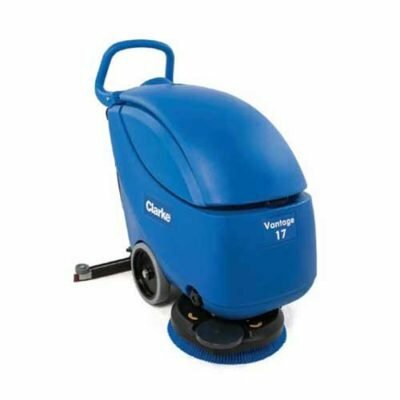 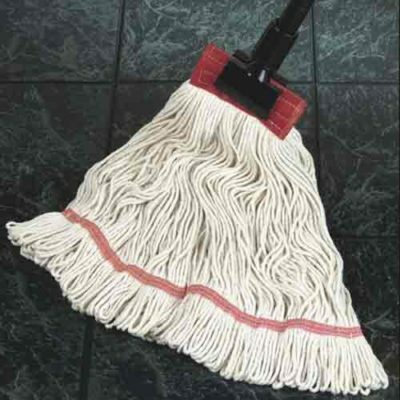 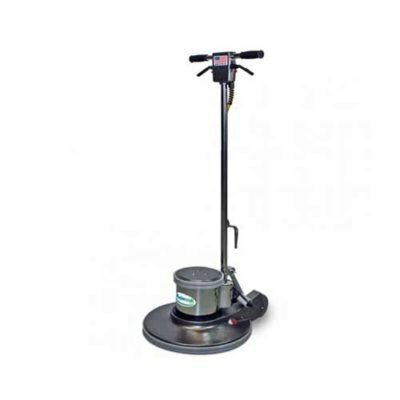 We have a large selection of cleaning equipment for carpets, floors, buildings, and more. 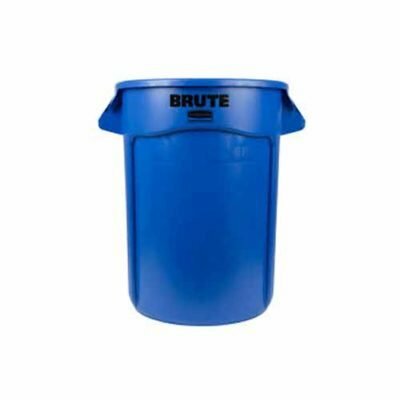 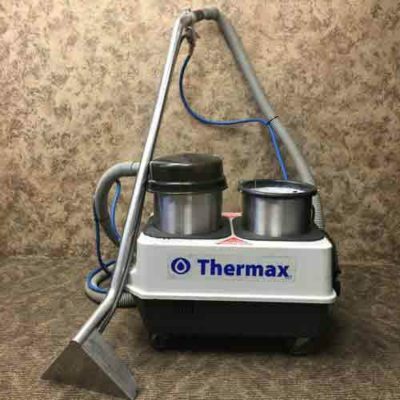 Whatever kind of mess you have, we have the equipment to clean it! 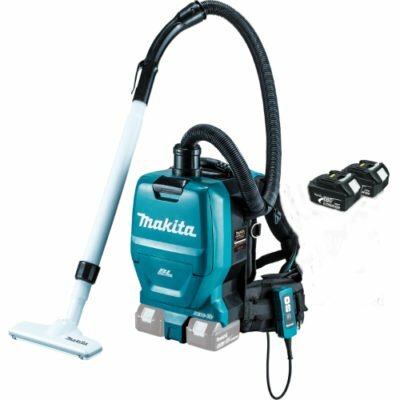 Make any dirty job easier to clean when you rent the right equipment for the job! 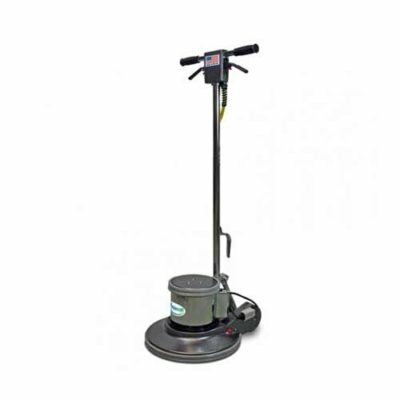 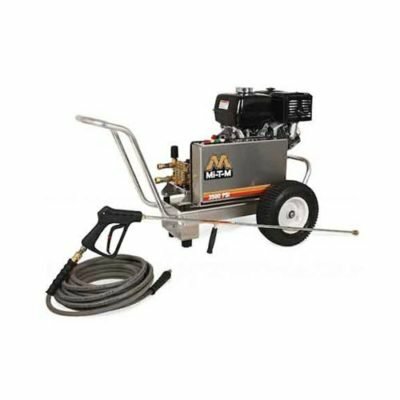 With two types of carpet cleaners, 17″ & 20″ floor scrubbing machines, automatic floor scrubbers, shop vacuums, pressure washers, in addition to many cleaning products that pair nicely with your rental for a complete clean up job!